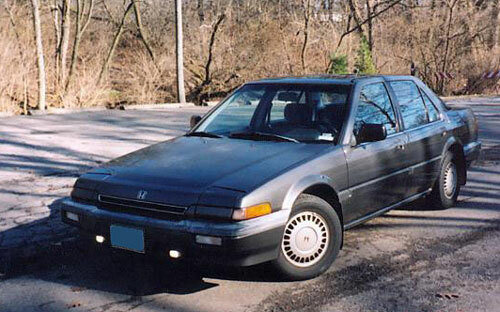 Ryan inherited his second car, a 1988 Honda Accord LH, after his Mother died. After wearing out the Honda Accords, Ryan purchased his dream car. 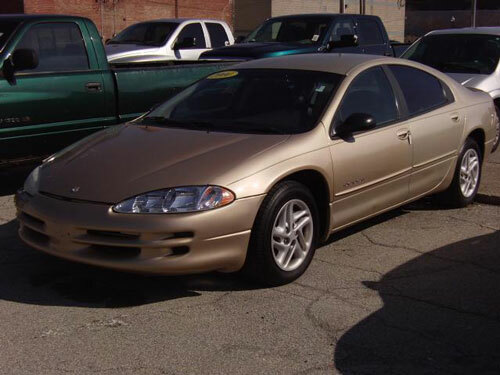 A 1999 Dodge Intrepid. 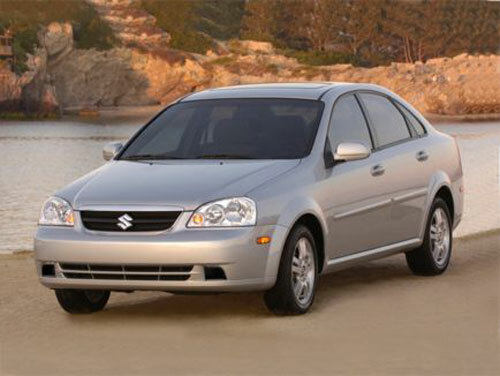 In 2007, Ryan obtained a new Suzuki Forenza. 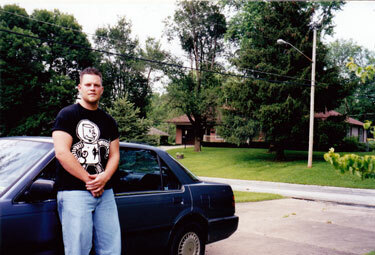 In 2010, Ryan obtained a 2008 Ford Taurus GS.